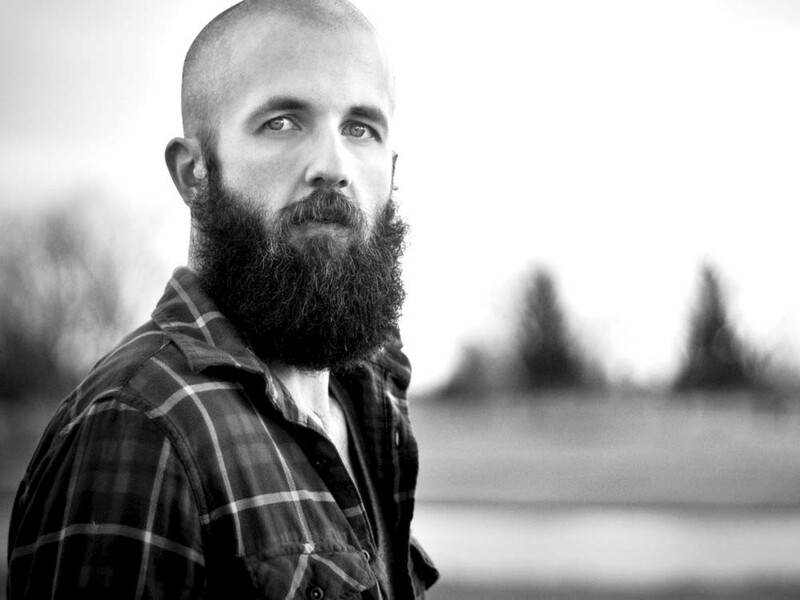 To some, William Fitzsimmons' songs aren't music. They’re therapy. The town of Jacksonville — some 19,000 souls — lies peacefully in the southern part of Illinois. It’s a mere blip on the map, a place you might stop if you needed a bathroom break while en route from St. Louis to Chicago. But Jacksonville is also a town with some interesting cultural history. It’s close to where Abraham Lincoln lived, and Mary Todd used to enjoy shopping there. It’s the childhood home of Ken Norton, the only boxer ever to break Muhammad Ali’s jaw. It’s been memorialized by Sufjan Stevens on Illinois and by Mary Chapin Carpenter in the song “John Doe #24,” which tells the story of a blind and deaf man who was found wandering the streets in 1945 and lived in the town’s institutions for nearly 50 years without ever being identified. It’s a place of madness and a place of peace. And now it’s home to another songwriter, William Fitzsimmons, who shares some interesting biographical quirks with the town. Jacksonville houses state schools for the blind and deaf; Fitzsimmons was raised by blind parents. Jacksonville is also known for its unusual number of pipe organs; Fitzsimmons’ father repaired pipe organs and even built one from scratch in their Pittsburgh home. Wherever he may live, Fitzsimmons’ music focuses more on inner space than any outside place. Before he became a full-time musician, he made his career as a therapist, and his five albums of intimate folk songs deal with personal demons in an attempt to exorcise the pain of events in his own life: his parents’ divorce, his own broken marriage. This openness, a willingness to be vulnerable, resonates strongly with Fitzsimmons’ fans, who daily send him messages detailing their own difficulties. Fitzsimmons’ music helps them heal, they say. “If someone comes up to me and says, ‘Thank you for making The Sparrow and the Crow [Fitzsimmons’ 2008 record about his divorce], it really helped me through my own fill-in-the-blank,’ that’s such an amazing thing,” he says. But on his latest record, Gold in the Shadow, Fitzsimmons takes on a new perspective. Each song is based on a specific psychological disorder from the Diagnostic and Statistical Manual of Mental Disorders IV, the bible of psychotherapy. For inspiration, he has even called up the stories of past patients. By taking on others’ perspectives, he was able to grow as a songwriter.